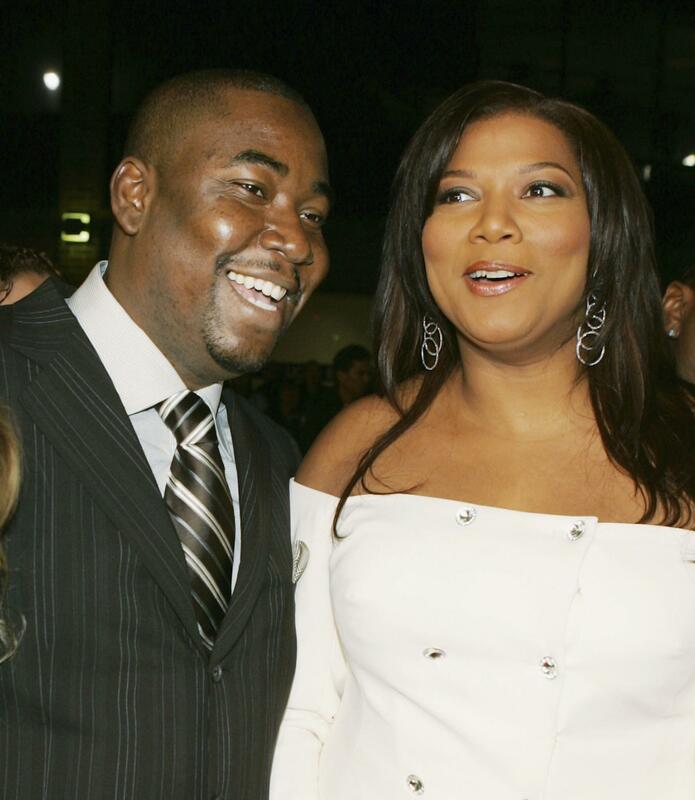 How Well Do You Know Queen Latifah? Appearing in next month's 'Girls Trip' —alongside Jada Pinkett Smith, Regina Hall and Tiffany Haddish— Queen Latifah is a powerhouse of talent. 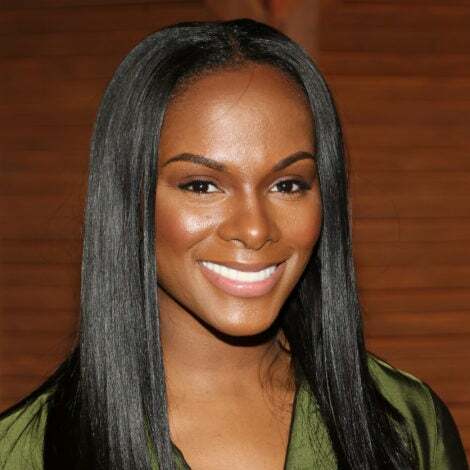 If you're like us, you've loved this charismatic Jersey girl ever since her days of U.N.I.T.Y. 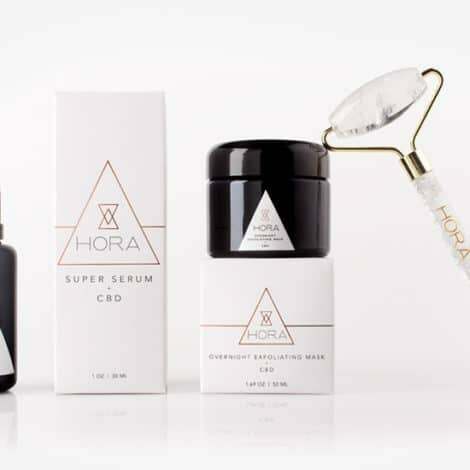 Fast forward 25 years and she still reigns supreme—from the small screen to the big. As we celebrate our cover girl, we're testing your knowledge of her Royal Highness. 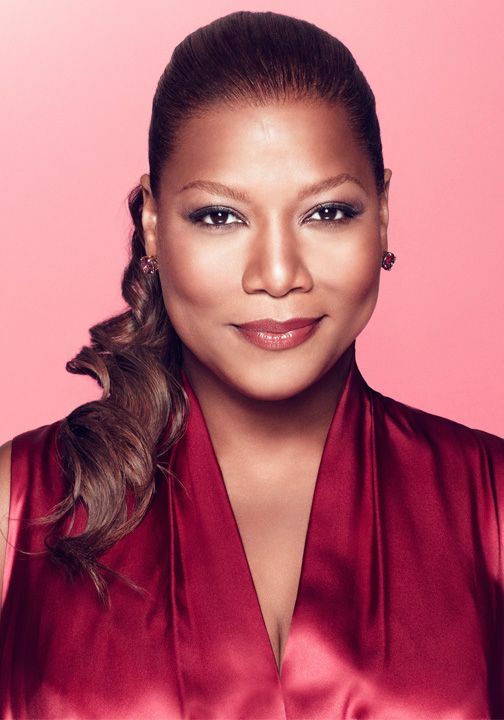 How well do you really know Queen Latifah? 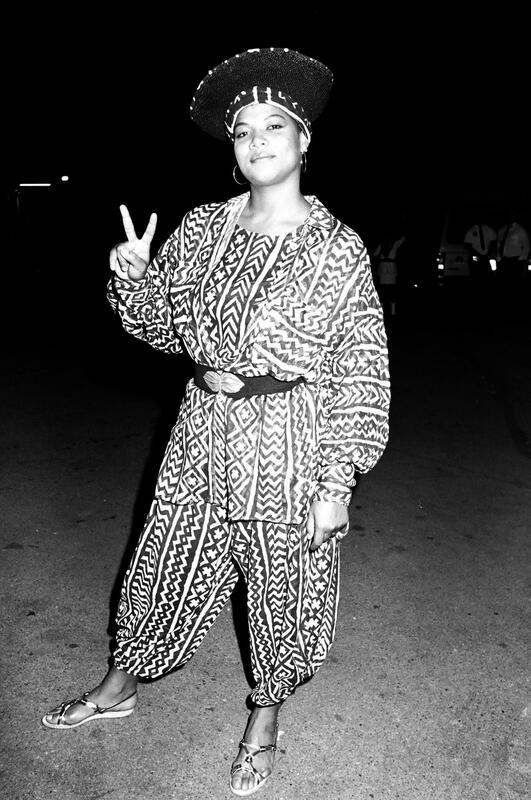 True or False: Queen Latifah was 17 when she inked her first record label deal. True! 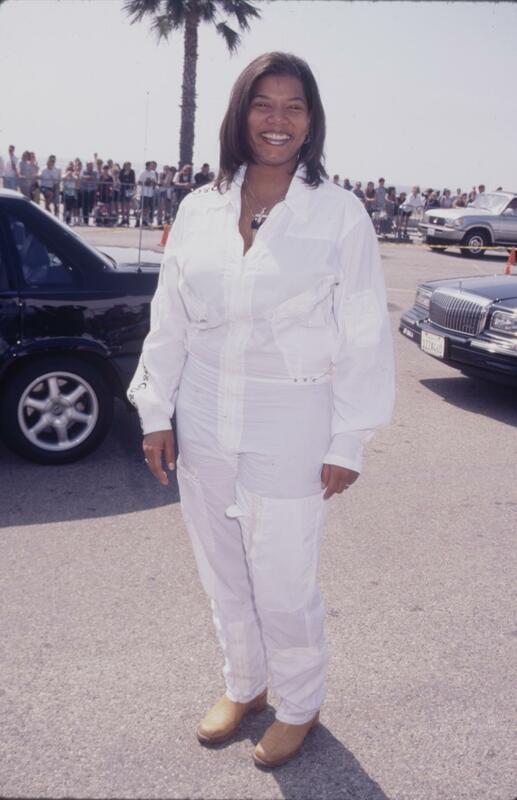 Latifah was 17 years old when she signed a deal with Tommy Boy Records. She released her debut album All Hail the Queen the following year. 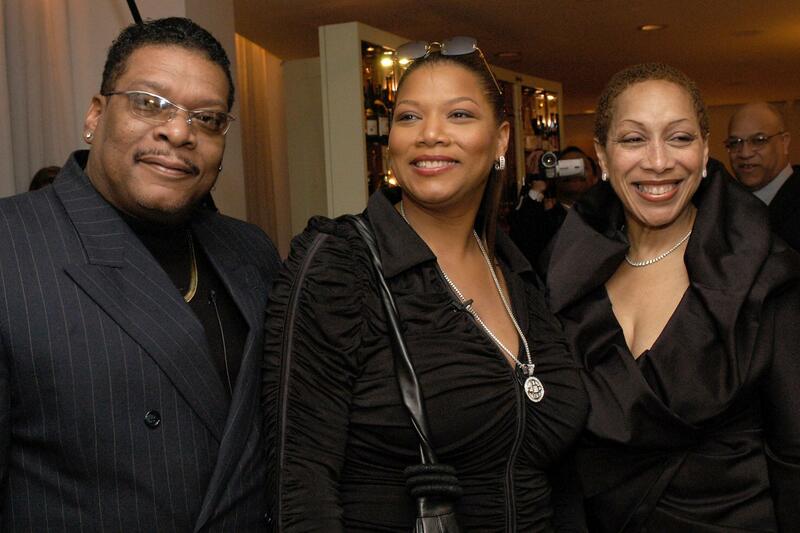 True or False: Both of Latifah’s parents were teachers. False! 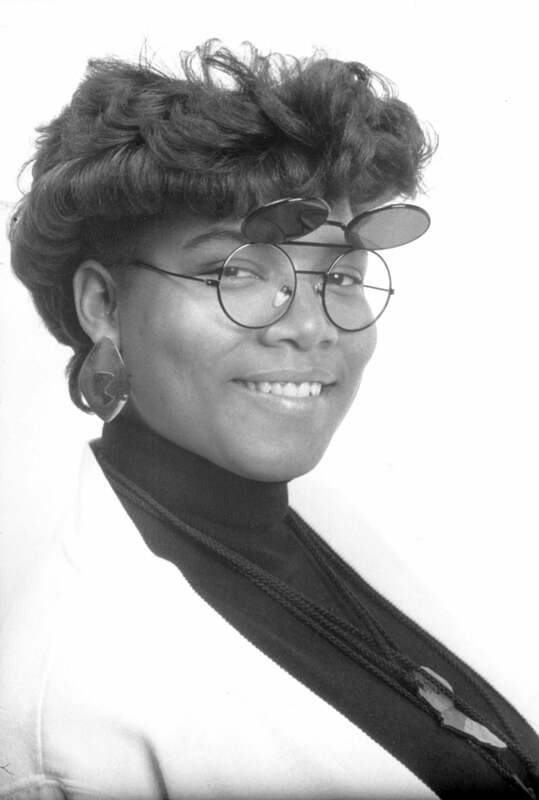 Latifah’s mother Rita was a high school art teacher who ran a jazz club in Newark, N.J. Her father, Lancelot Owens, was a police officer. Both were musicians on the side. "My mother played the flute, and my father was a percussionist, so the idea of creating—making music and making art—was important to me," Latifah told ESSENCE. 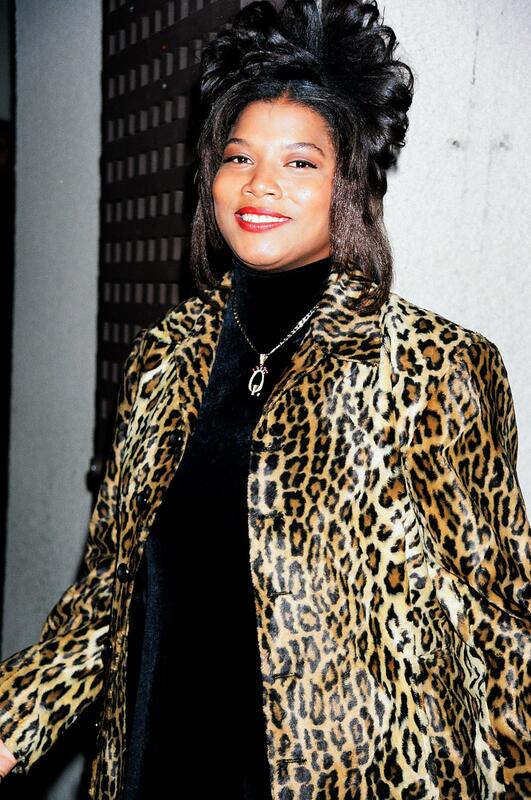 What did Queen Latifah’s character in Living Single do for a living? 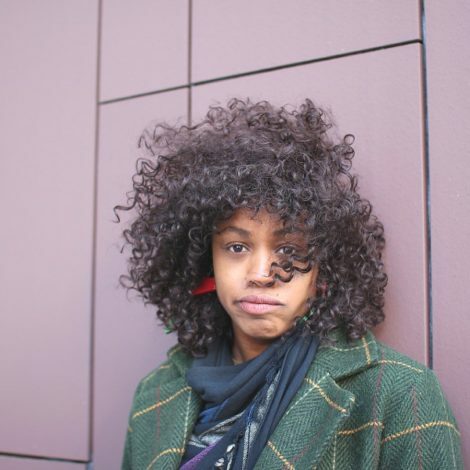 Khadijah James was the editor and publisher of a fictional publication called the Flavor Magazine. 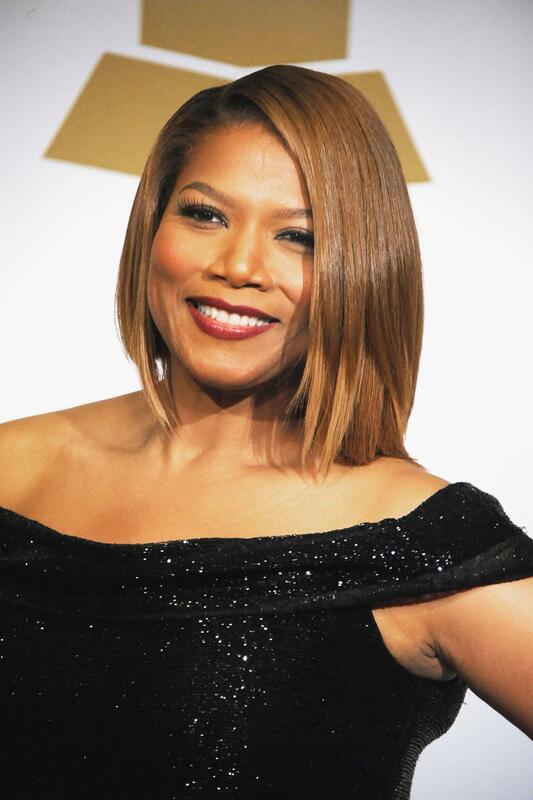 True False: Queen Latifah has five studio albums. False! 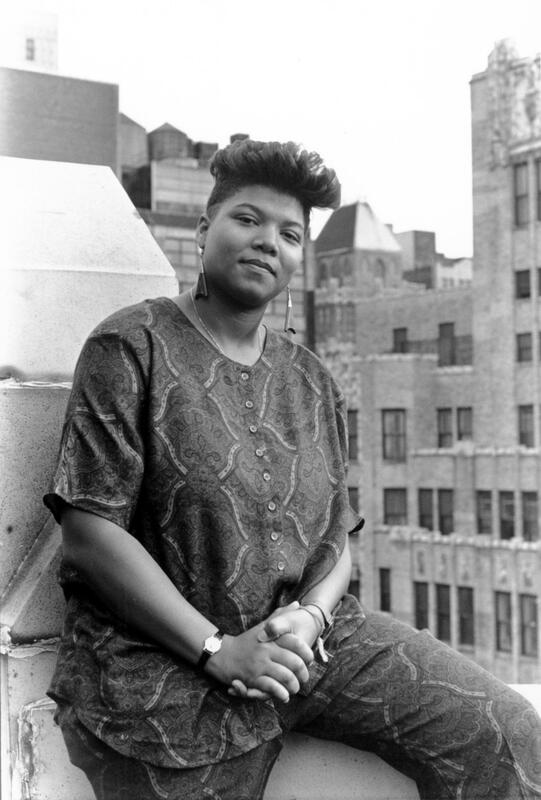 Queen Latifah has released seven studio albums, including Nature of a Sista (1991) and Persona (2009). False! 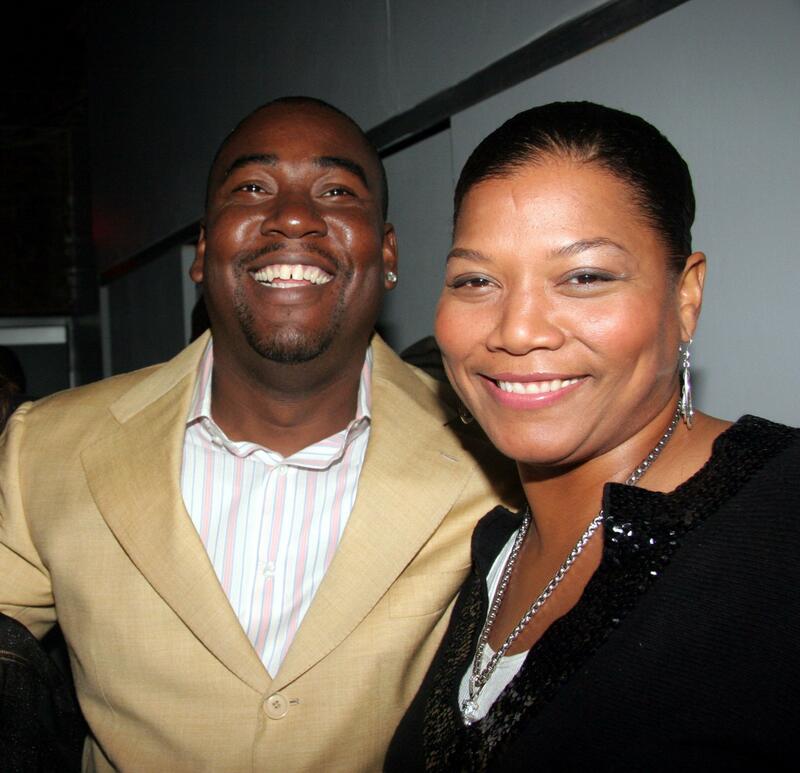 Latifah called her late brother, Lancelot H. Owens, “Winki.” The song "Winki's Theme," on her 1993 album Black Reign is dedicated to Lance. 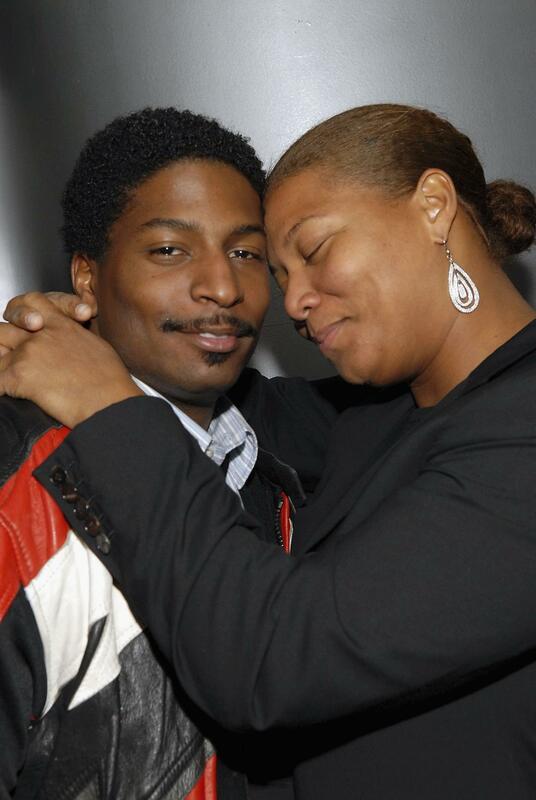 True or False: Latifah made her big-screen debut in the Spike Lee's Jungle Fever. True! 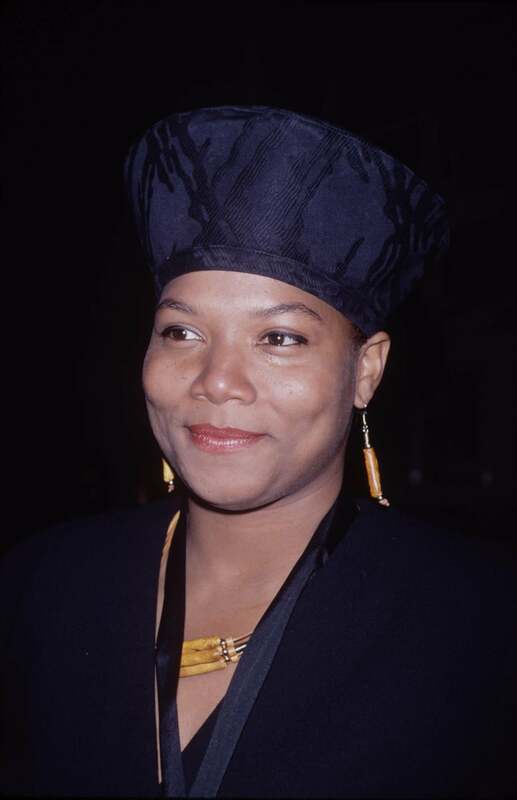 Latifah played a waitress with lots of 'tude in Spike Lee's 1991 film, Jungle Fever. 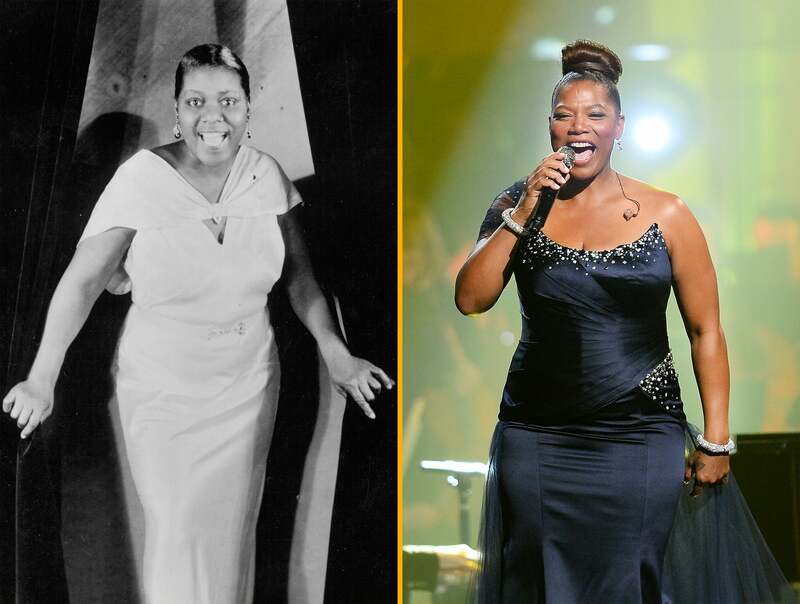 True or False: Queen Latifah is set to play Bessie Smith in an upcoming HBO biopic? True! 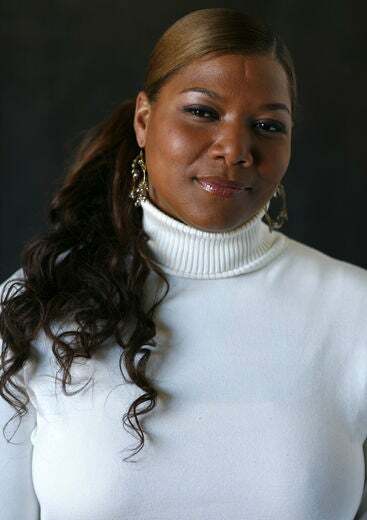 Latifah will star in and produce the HBO biopic Blue Goose Hollow about the legendary blues singer. The film will detail Smith's life as one of the greatest blues singer in America who also became the highest-paid African American performer of the 1920s. 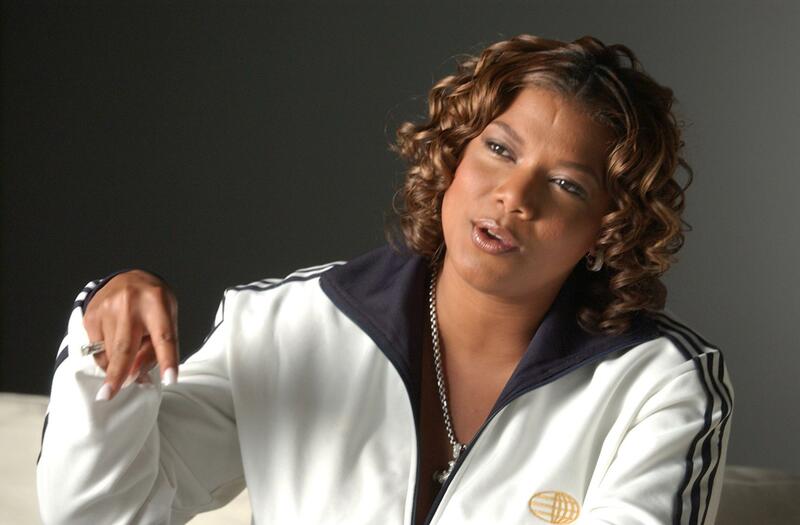 Which character did Queen Latifah play in the 2002 film musical, Chicago? A. An inmate. B. A prison warden. C. A backup dancer. D. A wife. 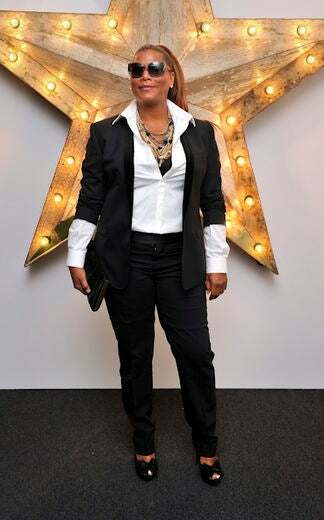 B: Latifah played a prison warden in Chicago, a role which earned her an Oscar nomination. 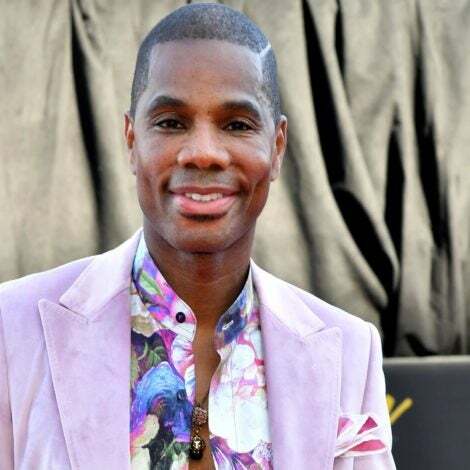 True or False: Shakim Compere is Queen Latifah's longtime producer. 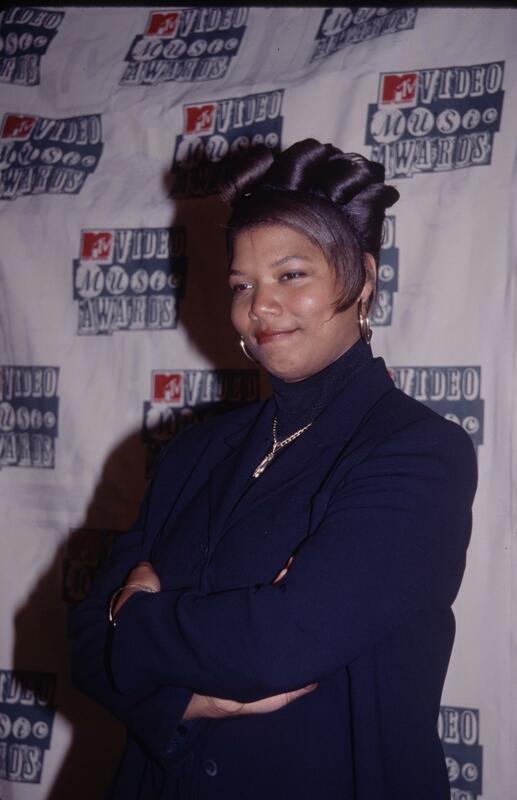 When did Queen Latifah’s first talk show air?